All fish are shipped Next Day Air Monday thru Thursday. In order to ensure that packages are delivered on time, there is no signature required. We will not assume responsibility for fish killed as a result of the customer not being available to accept the delivery. You should be home to accept your package on arrival. All fish should be acclimated to new water conditions. 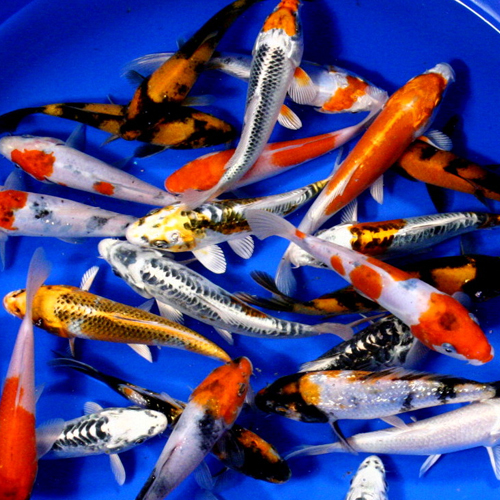 We recommend that all new fish be quarantined, from any source, for a minimum of two weeks before introducing the new fish to your primary pond.